In short, trucking isn’t going anywhere. But getting a piece of that pie isn’t always easy, especially for smaller trucking operations. One of the biggest challenges facing trucking companies is consistent cash flow: the realities of the industry mean that it can often take anywhere from 30 to 90 days to get paid for the deliveries you make. That gap between billing and receiving payment can be detrimental and can adversely affect your ability to meet maintenance, payroll, and other overhead costs. 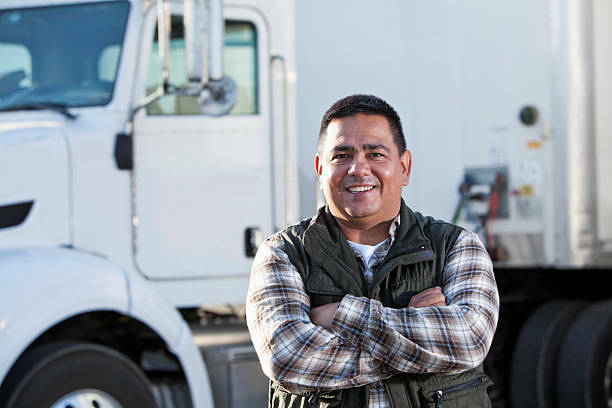 To ease the stress this problem can put on them, more and more trucking companies are taking advantage of what’s known as freight factoring or transportation factoring. The system is fairly simple: if you wish to sell an invoice, you first seek approval of that customer from a factoring company. Once the factoring company approves of the customer, you complete your delivery as normal and supply the factor with the appropriate invoice documents. You are then provided with a direct deposit in the form of an advance that equals up to 97% of the invoice value, less a small factoring fee (this nominal fee will vary depending on the plan you’ve selected). As soon as the factor collects on the invoice, you also receive the 3% reserve balance. The approval process for factoring can often take as little as two days, and many freight factoring companies can offer same-day funding — which makes that 30-to-90-day waiting period that you would otherwise be facing a lot less intimidating. 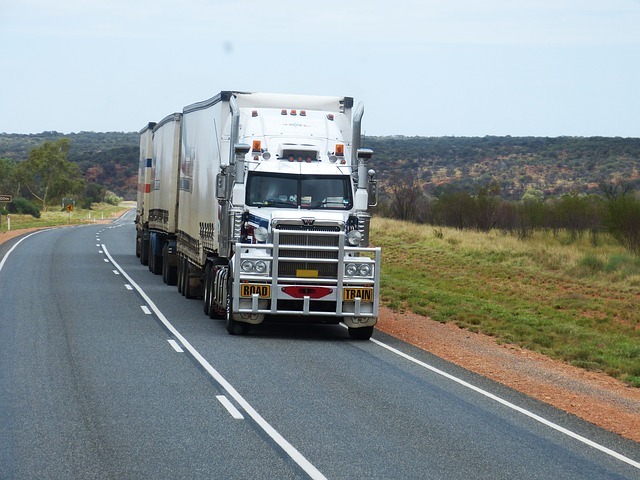 Some professional freight factoring companies have the added benefit of already having a knowledge of the trucking industry, enabling you to skip the endless explanations and delays that can accompany traditional bank loans. In fact, some freight factoring companies are able to offer benefits beyond just immediate access to the cash that you’re owed. Accutrac Capital, for instance, is able to offer their clients valuable incentives such as fuel discounts across North America and professional Accounts Receivable services to better help you manage your own AR department. Between same-day funding, experience in the trucking industry, and valuable additional benefits, freight factoring services are changing the way the trucking industry does business. Having immediate access to funds means having the capital to grow, and growth means that you can claim a larger part of the $700 billion industry you’re a part of. Why wait for the money you’re owed? Put freight factoring to work for you, and get your business moving as fast as your trucks. Ways to Finance an Auto Repair Shop Want Success? Then Choose to Work for It 5 Ways to Work Toward Millionaire Status Is Beacon Resources Local Or National?